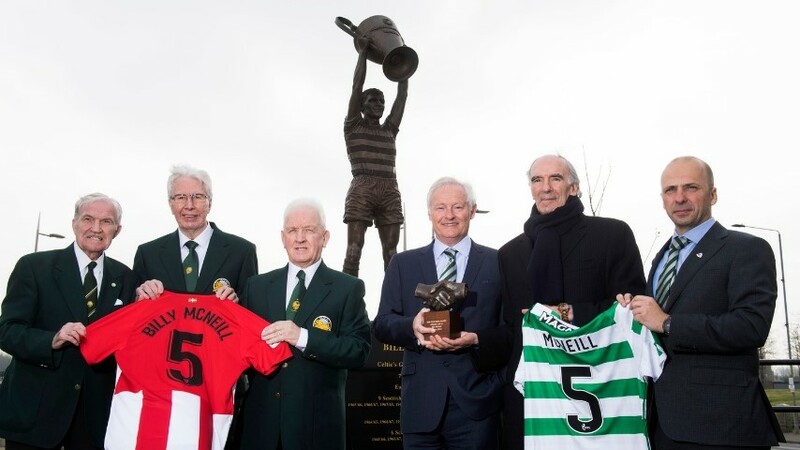 Lisbon Lions Bertie Auld, Jim Craig and John Clark and the Celtic Chairman were on hand to receive, on behalf of Billy McNeill, the 'One Club Man' award from Athletic Bilbao. 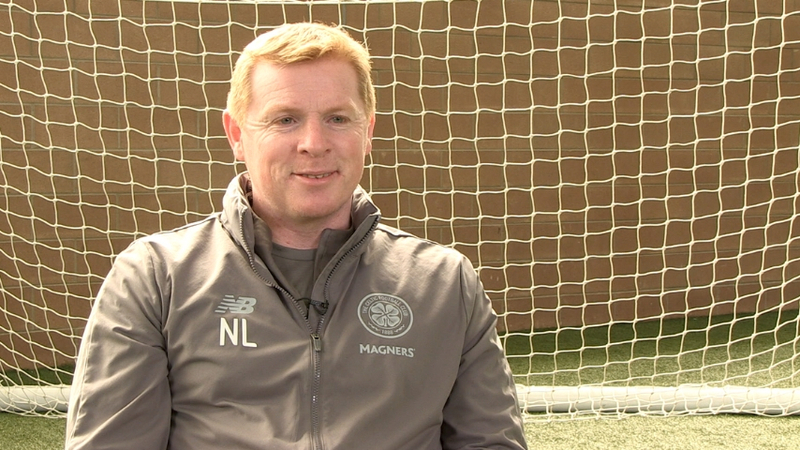 “The players have surpassed themselves over the last couple of seasons and when they get a taste of success they always want more.” Neil Lennon speaks to Gerry McCulloch ahead of Sunday's Scottish Cup semi-final against Aberdeen. 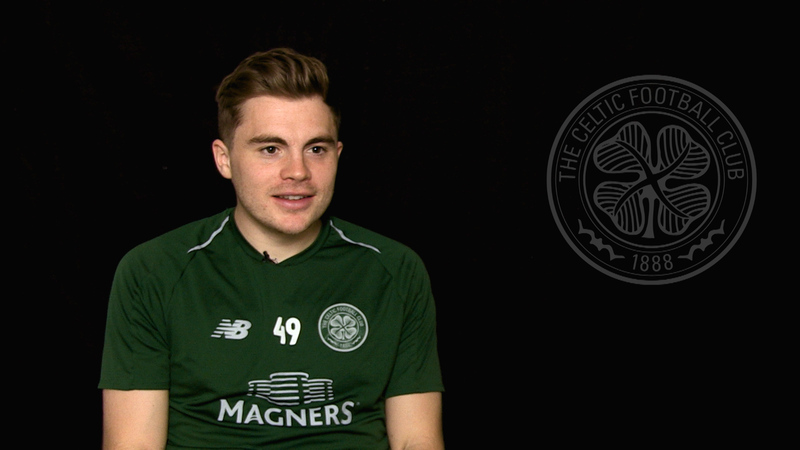 We speak to the man who scored the crucial opening goal in the Scottish Cup semi-final against Aberdeen to get his thoughts on the strike, his season as a whole and the remaining games left this year.